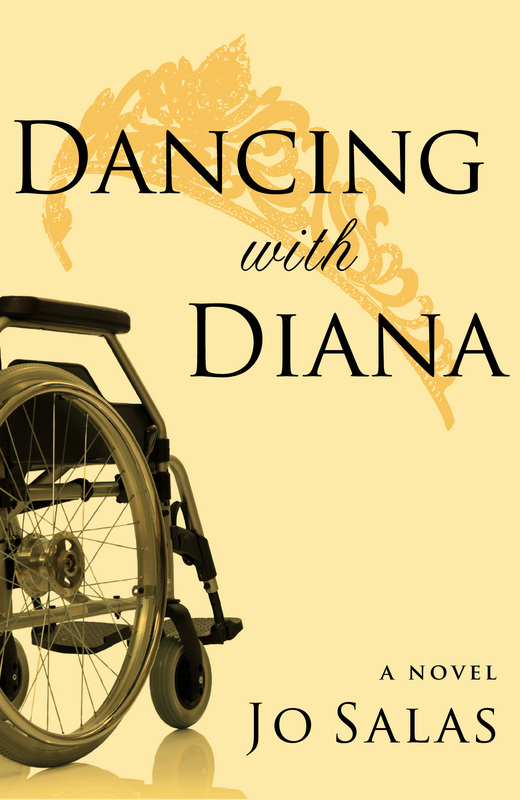 Visiting a school for disabled boys, 15-year-old Diana singles out wheelchair-bound Alex to dance with—a five-minute encounter that colors the rest of his life, though quickly forgotten by her. Alex, a survivor of severe school bullying, thinks constantly of the tall girl with blue eyes—until one day he sees her on television, the new fiancée of Prince Charles. Telling no one of his meeting with her, Alex follows her life with secret pride, which turns to concern as her private anguish comes to light. Their paths cross once more when Diana visits Alex’s small town. Alex’s story interweaves with Diana’s final day before her fatal accident in the late summer of 1997. In the unsatisfying company of her billionaire boyfriend she careens from one luxurious, alien Paris location to another. Paparazzi pursue and torment her. All day she tries to reach a friend in London hoping to hear news that will bring a new direction to her life. “Dancing with Diana is a beautifully-wrought story that takes us deep into two hard-to-imagine worlds. Alex, a bright young man with cerebral palsy, has his destiny intertwined, in double-helix fashion, with Princess Diana. The latter we meet in her last few hours, and Alex we accompany from childhood through manhood. His ungainly yet triumphant progress towards self-acceptance and independence has an extraordinary echo in Diana’s own brave, doomed search for an authentic life. This is a very fine book that side-steps clichés about celebrity to create a new awareness of Diana, and also gives us a startling sense of life lived strongly and meaningfully with cerebral palsy.”—Dan Yashinsky, author of Tales for An Unknown City and The Storyteller at Fault. AVAILABLE AT AMAZON.COM (print and e-book) and CODHILL PRESS.